If you operate a faith-based website, blog, social media account or some other kind of web-based community, you may be eligible to work with CatholicShop.com. Our affiliate program is simple: You post a CatholicShop.com link or banner. Then, when someone clicks on it and buys something from our site, you earn 10% of their order total. 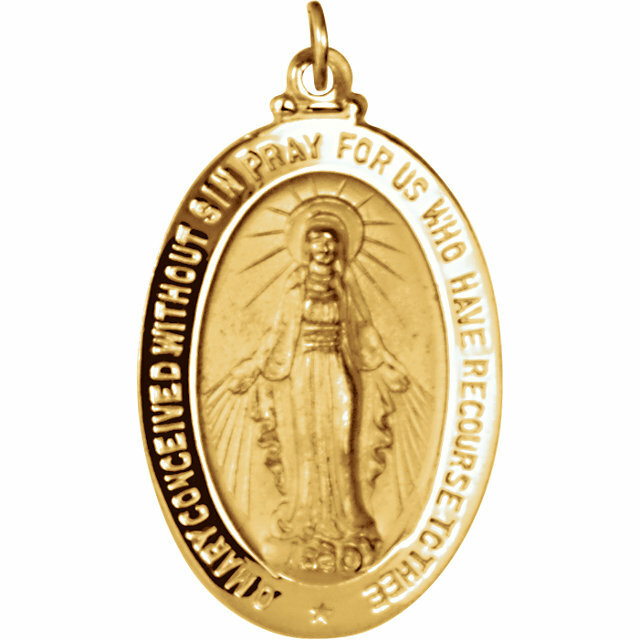 As a CatholicShop.com affiliate, you'll get access to your own private admin area where you can download and create banners and links to our products, see your commissions, and get your payments. We send your earn commission to you monthly. If your commission totals less than $100, then we carry it over until the next month. To get started, simply click here to register and we will review and most likely approve your registration within 24-48 hours.